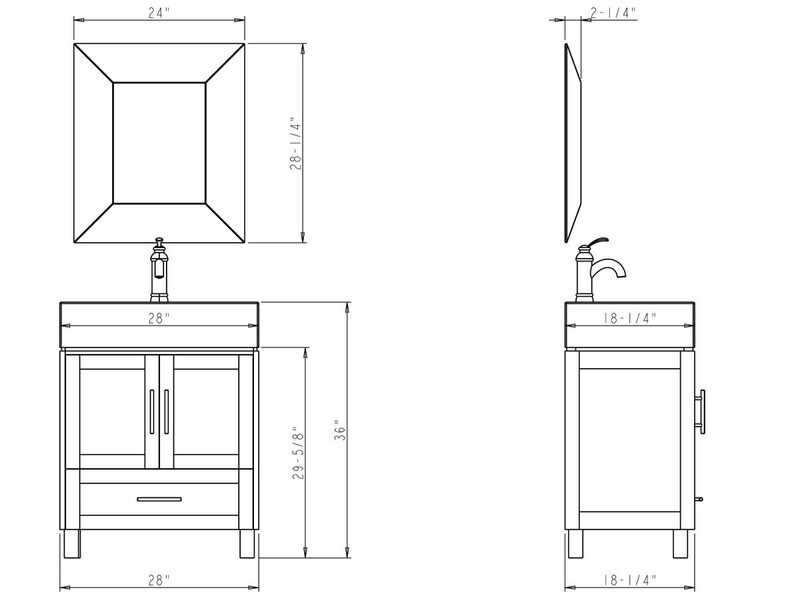 Our beautifully modern 28" Miramar Single Bath Vanity looks great in small and large bathrooms alike. 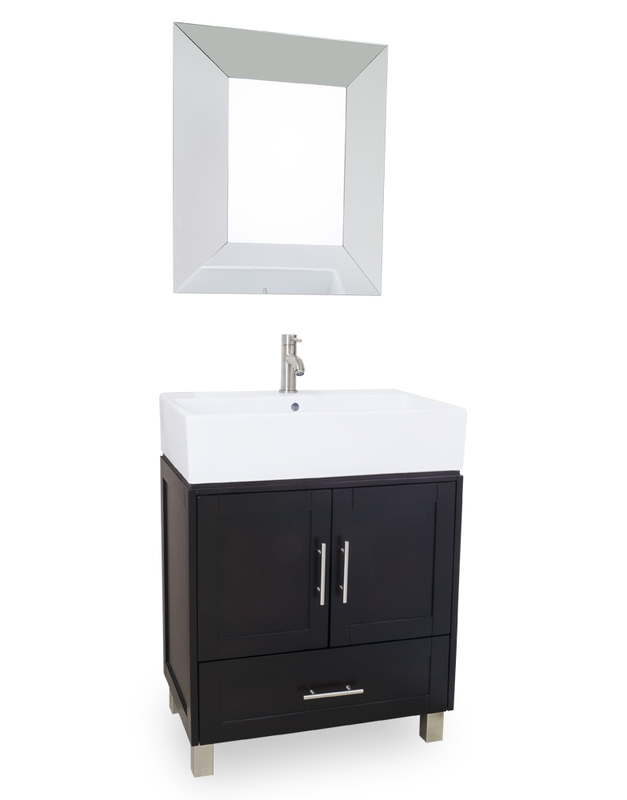 With a large porcelain bowl that doubles as its top and a gorgeously simplistic cabinet design, the Miramar makes a statement to any room. 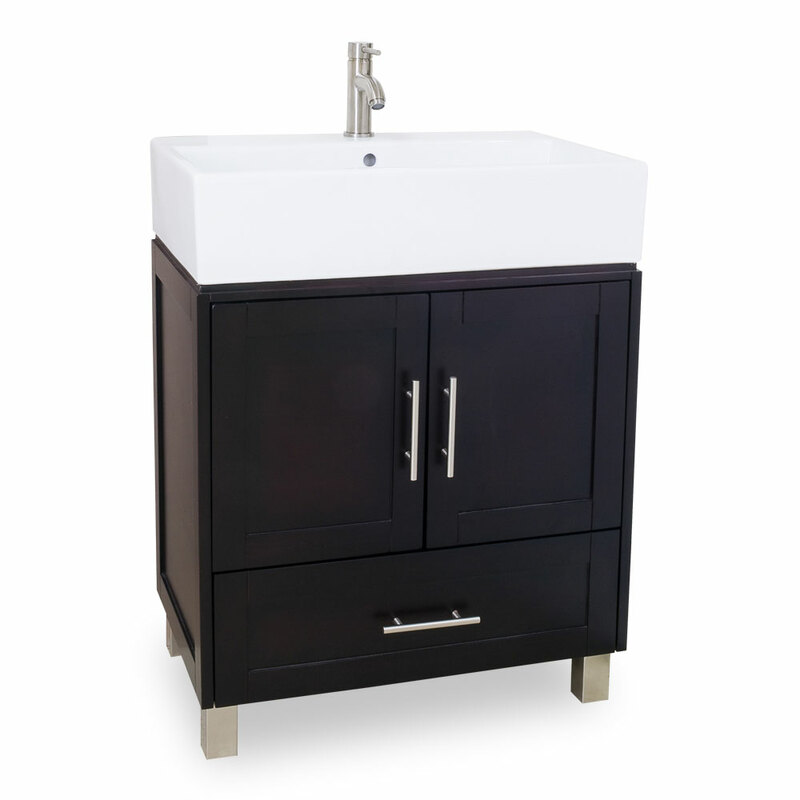 The urban look comes from the shiny satin nickel cabinet handles that deck the double door cabinets along with an elevated appeal from its metal legs. A bottom drawer gives you space to store extra towels and washcloths. 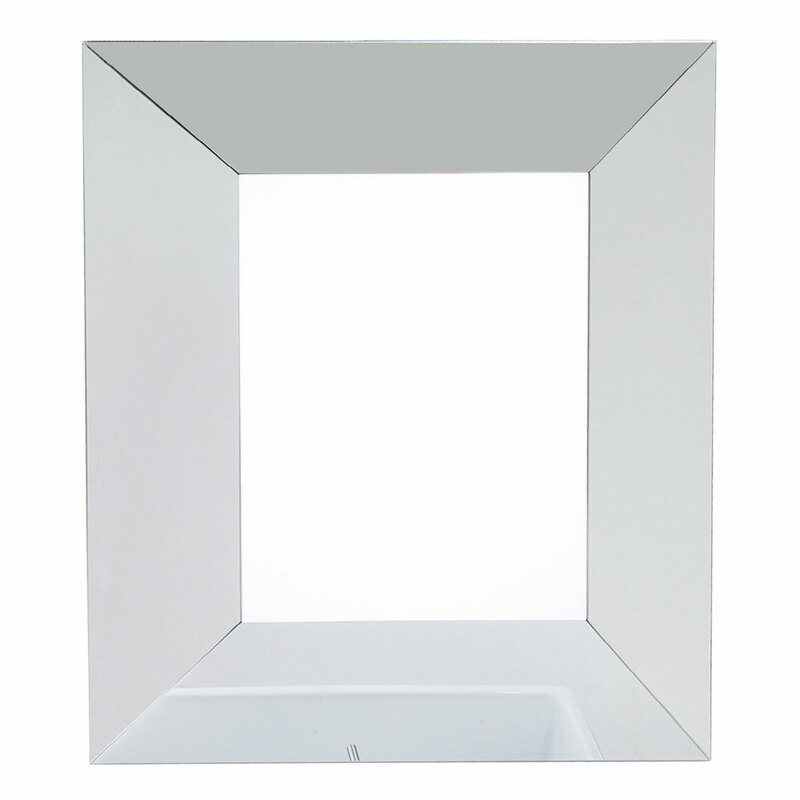 Give your bathroom a touch of urban beauty with the Miramar!